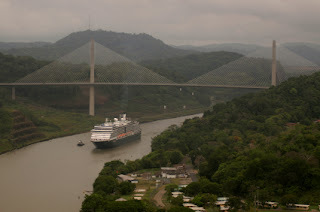 The United States began building the Panama Canal in 1904, a 48-mile-long international waterway that connects the Atlantic Ocean and Pacific Ocean, (saving ships about 8000 miles from an otherwise journey around the southern tip of South America, Cape Horn!). Called the 8th Wonder of the World, this historical engineering marvel is an undisputed travel bucket list destination. The best way to appreciate the Canal is by taking a PanamaCanal Cruise, but do you book a full transit cruise or a partial transit cruise. Here’s the difference. Last week I wrote about one of my favorite European cruise ports, Dubrovnik, Croatia. This week I’ll continue with another Croatian port of call, Split. Split is the second-largest city in Croatia and a wonderful port of call on a European cruise! Diocletian’s Palace is a Unesco World Heritage site and one of the world’s most impressive Roman structures. It was built as an imperial city-palace and a sea fortress but today it’s a city within a city! The ancient fortress has become the old town of Split, with shops, cafes, and restaurants. Don't miss, the underground basement, the St Domnius Cathedral, the Bell tower, as well as Jupiter's temple. *Special note: Diocletian's Palace was used as a location for filming the fourth season of the HBO series Game of Thrones. 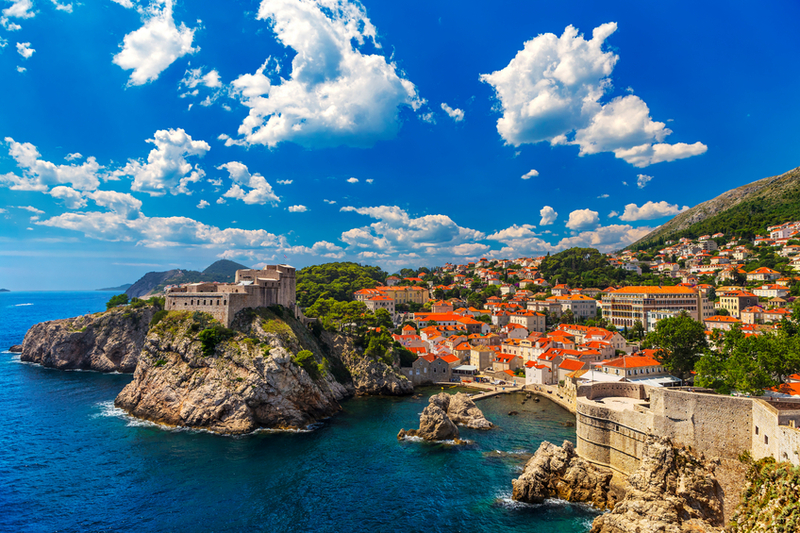 When Croatia is a stop on a European cruise itinerary, more often than not the port of call is Dubrovnik. Dubrovnik, dubbed as the Pearl of the Adriatic, is one of Croatia’s most recognizable and famous cities. 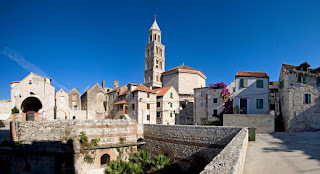 However more and more European cruise itineraries are also including Split, Croatia. The city walls are considered to be one of the most grandiose fortification monuments in Europe They stretch completely around Dubrovnik’s Old Town, a distance totaling 1.2 miles and a walk on top of the walls ( there’s a charge of about $10) is a must do on your visit to Dubrovnik. Bring a water bottle and try to head up early or the heat can be quite uncomfortable. Most people would never consider flying without a carry-on bag filled with necessary items to get them through a flight. Cruising should be no different. After all, once you hand over your luggage to the porter at the pier, you won’t see it again until late that afternoon or possibly not until that evening. There are always items that should you should have immediate access to at all times. There are several other items that will just help you jump start your cruise vacation. 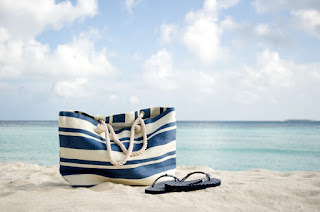 Here’s a list of my “crucial cruise carry-on” items. I carry them in the beach bag that I will also use when hanging out at the pool or when I’m in port. Holland America Line will eliminate smoking on the balconies of its ships starting in 2017. Most other cruise lines have banned smoking in cabins and on balconies years ago. Smoking is allowed indoors in the ship casinos in designated areas where slot machines are being played, with the exception of the Oosterdam and Eurodam. Designated outdoor smoking areas will still be available to guests. E-cigarettes and vaping devices are permitted in designated smoking areas, as well as inside passenger staterooms. Enforcement will begin on the Rotterdam and Maasdam on Jan. 2 and will be rolled out on most other ships the first two weeks in January. (The policy will take effect on the Amsterdam on April 26 and on the Prinsendam May 6).